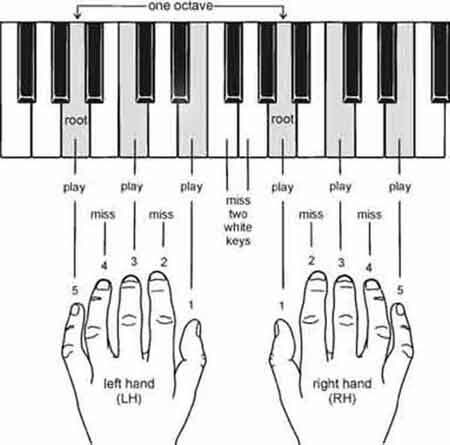 Do you want to download piano lessons? If you want to learn modern keyboard styles, it might be your best way forward. 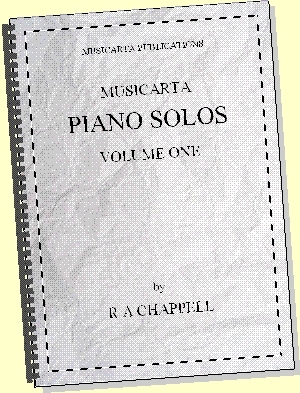 The Pyramids Variations is a digital download home-study pack comprising a 150-page PDF text file, 200-plus audio and MIDI files of the musical examples in there, a free ‘virtual keyboard’ MIDI file player and 26 videos showing the key musical examples in the PDF playing with simultaneous scrolling music manuscript. This page describes the final stages of assembling the Pyramids Concert Performance from the building blocks you've mastered. To understand it, you should have browsed the first seven ample pages in the right hand series nav table. 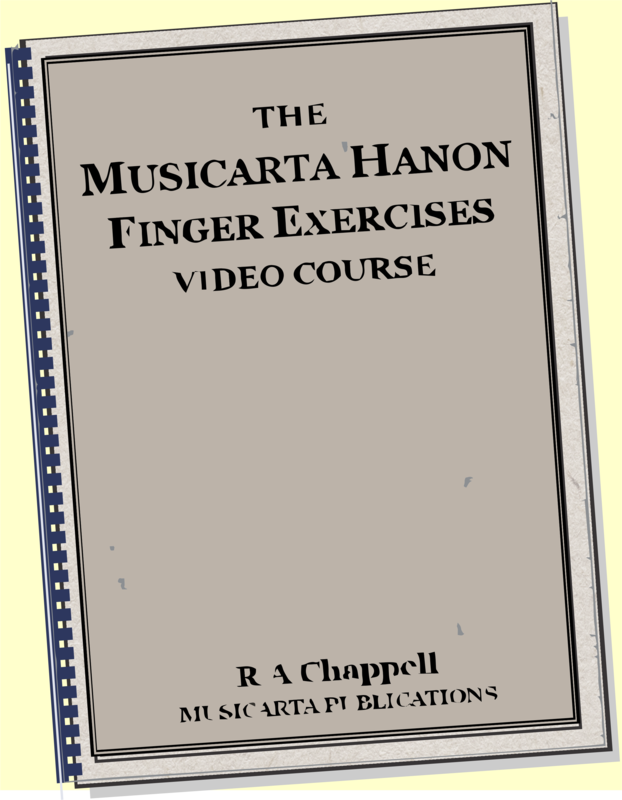 The right hand column also contains links to other Musicarta home-study piano lessons you can download. With website audio and video support, the Pyramids Variations provides methodical support for your creative journey, offering pianists of all ages and stages fast-track guidance to a performance beyond expectations and a practical, step-by-step introduction to 'composing at the keyboard'. Play the MMYT TPV Build-up playlist for a non-stop run-through. And you can leave it there, if you want! But that would be a shame! 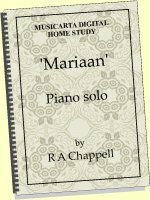 Your build-up to the Concert Performance has in fact given you unique insight into how music comes out of the piano keyboard. In fact, at this stage you would be capable of creating variations on the Concert Performance which would make your listeners think you were improvising or had written the music yourself. Listen to this (re-)arrangement of the Pyramids building blocks. You have come much, much further as a musician than copying this or that riff by this or that person! The build-up to the Concert Performance is only one part of the Pyramids Variations keyboard creativity programme. The build-up to is designed to inspire you by fast-tracking an impressive performance while teaching some music theory basics and getting the building blocks of real-time keyboard harmony comfortably under your fingers. But the Concert Performance is only one possible version of the Pyramids chord sequence, as realised using the Basic Music-making Position and close variants. 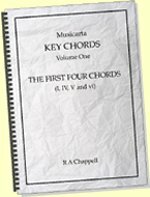 The rest of the Pyramids Variations workbook explores another twenty or so easily attainable Variations on the chord sequence. Working through these variations models creative keyboard skills for you. You ‘go through the motions’ – literally! 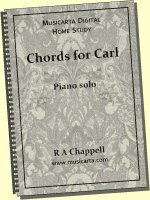 – as a prelude to creating your own Pyramids Variations or applying the many harmonic textures and melodic techniques you will have learnt to any song or chord sequence you choose. Get an overview of Musicarta in manageable monthly slices. Get the special offers and keep up to date with new postings. Read all about it on the Musicarta Newsletter page. subscribe to the Musicarta RSS feed above - the painless way to keep up to date. 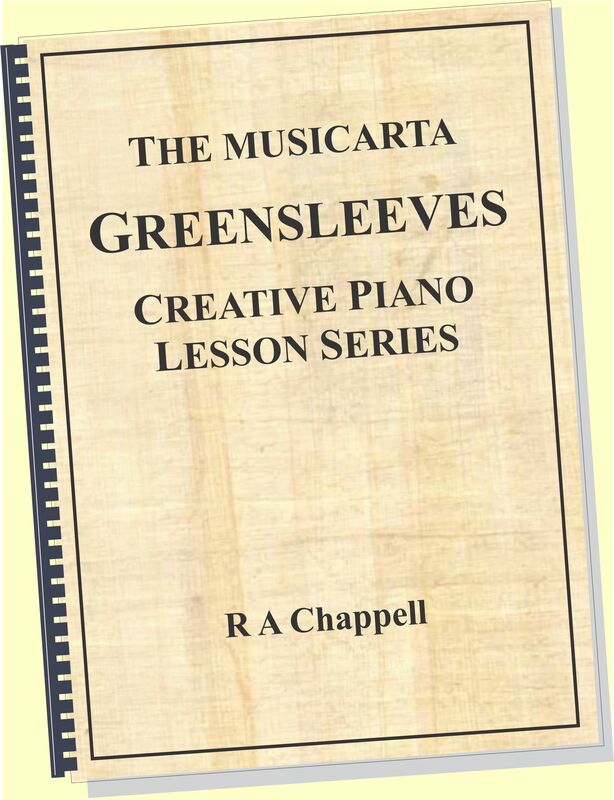 There is Pyramids Variations material you will want to see on the Mister Musicarta YouTube channel - use the Musicarta YouTube links page to find it quickly and easily!